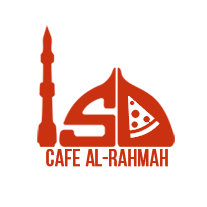 Cafe Al-Rahmah, located at ISB, provides Cafeteria services to Al-Rahmah School along with catering services for on-site events. 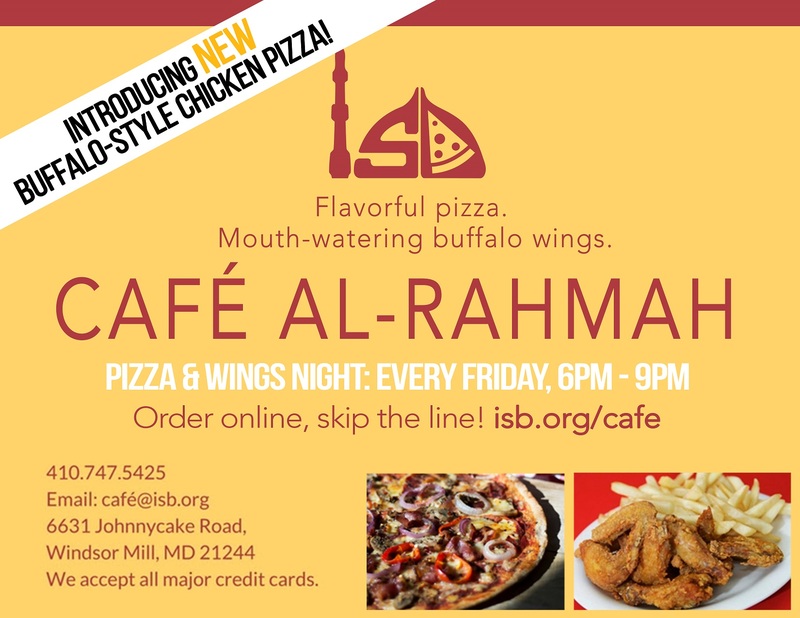 Cafe Al-Rahmah’s staff is licensed through the Maryland State Department of Education (MSDE). Stop by the Cafe before or after prayers to choose from our many delicious lunch menu options. Enjoy savory menu items that highlight the best of Pakistani & Indian breakfast cuisines. You can order online and skip the line! Our online ordering at isb.org/cafe is your one-stop shop! Call or email to find out about our great on-site catering options!